**HOT** RTIC Coolers now 30% off! Ships FREE for everyone! 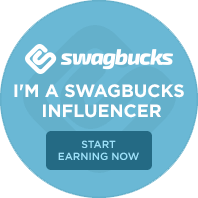 Share your post-Valentine’s Love with Swagbucks and earn bonus SBs!